Introducing the FUSIONDRIVE mixer, exclusively from HOLLOWAY AMERICA. While the new Mixer Series from HOLLOWAY AMERICA is not revolutionary, our new VIP Warranty is. Find out more by contacting your HOLLOWAY sales representative today. 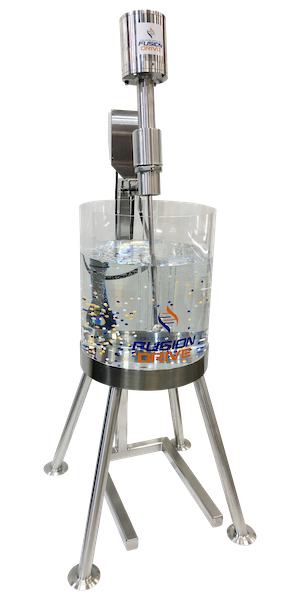 The FUSIONDRIVE is designed for lab-scale to production-sized vessels. Ask about our FUSIONDRIVE Mixer Series today. 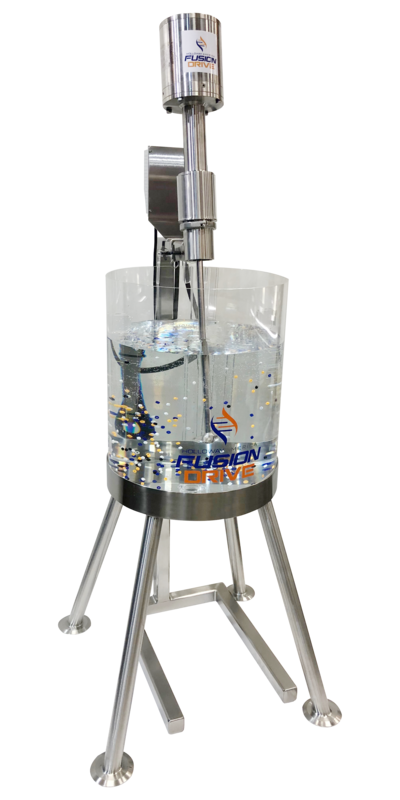 The FUSIONDRIVE Mixer Series will be available in Fall 2019. Call us now to inquire about our FUSIONDRIVE series and ask about our new VIP Warranty at (417) 863 0077.